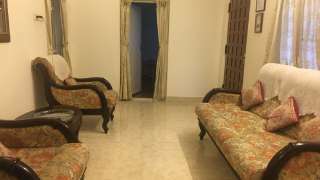 Padamadan Homestay is located near Bolgatty Palace Hotel and is at a walkable distance from Lulu Convention Centre, Bolghatty, Kochi. 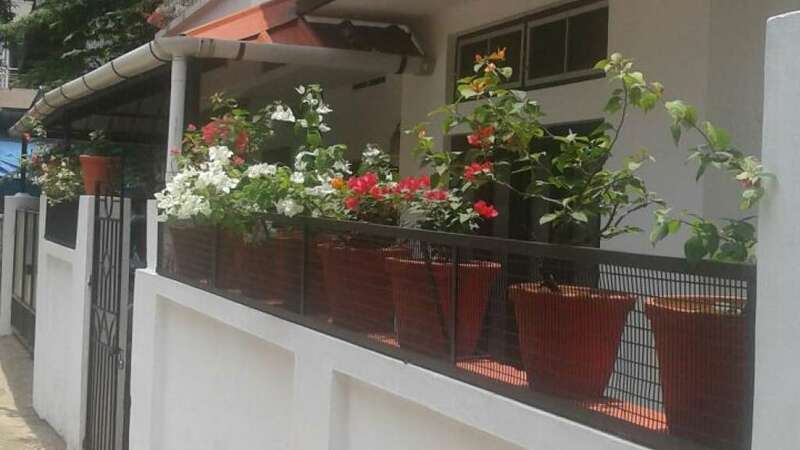 The property is owned and operated by Mani Padamadan. 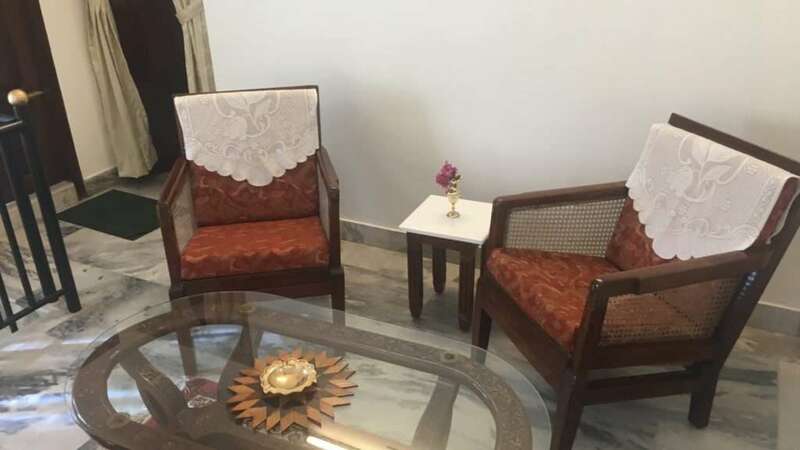 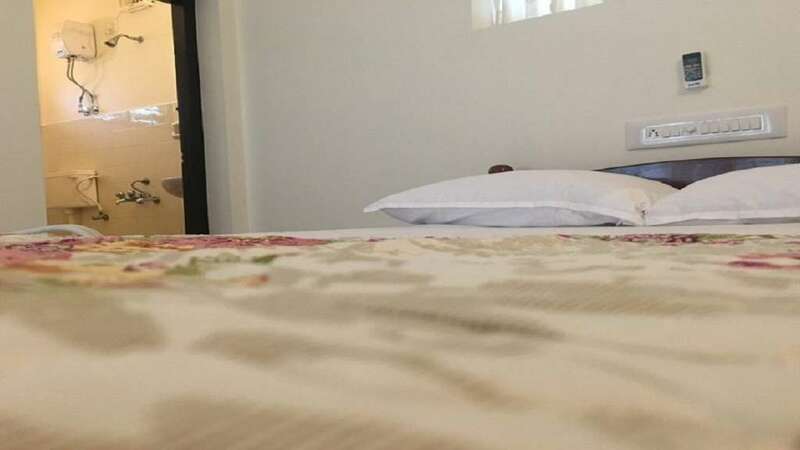 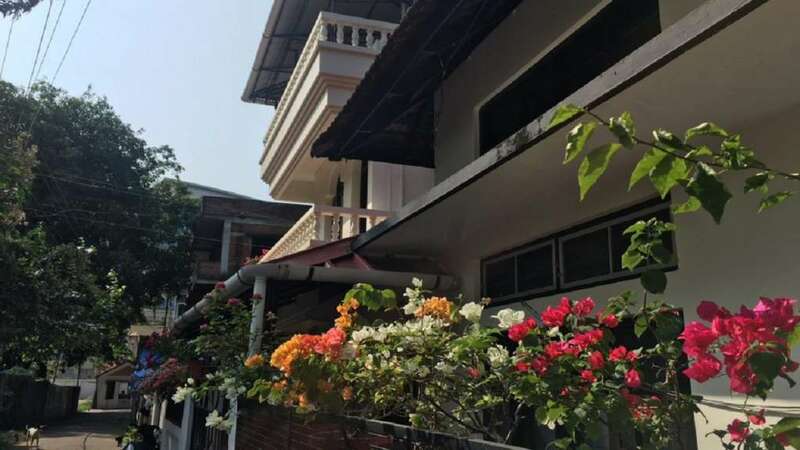 The homestay is located close to several historical monuments and tourist attractions like Bolghatty Palace, Cochin Marine Drive, Cherai and Vypin Beaches, Fort Kochi, and Mattancherry. 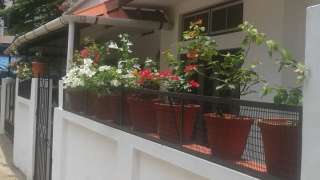 Padamadan Homestay is easily accessible from Cochin International Airport, railway station and bus station. We offer comfortable stay with bed and breakfast facility. 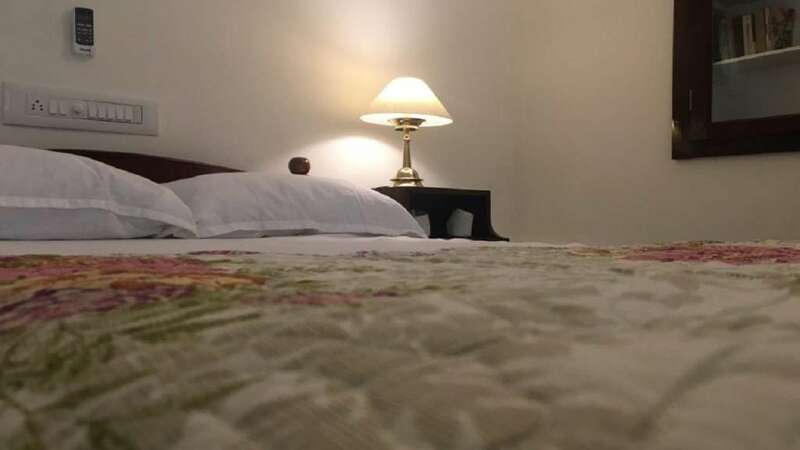 Rooms are all well equipped for a comfortable stay.